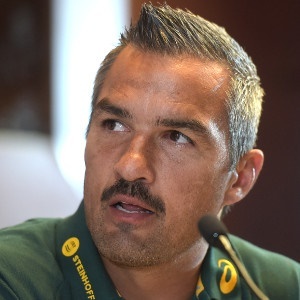 Cape Town - The Blitzboks got their 2017/18 World Rugby Sevens Series campaign off to a winning start when they beat Uganda in their first game at the Dubai Sevens on Friday. The South Africans won 19-10, after leading 14-0 at half-time. It was however a rusty performance from the South Africans, who made several unforced errors that would have irked coach Neil Powell. Powell will not be happy with his team's handling, as well as the six penalties they conceded. Later on Friday, the Blitzboks tackle Kenya (12:36 SA time) and Canada (17:53).